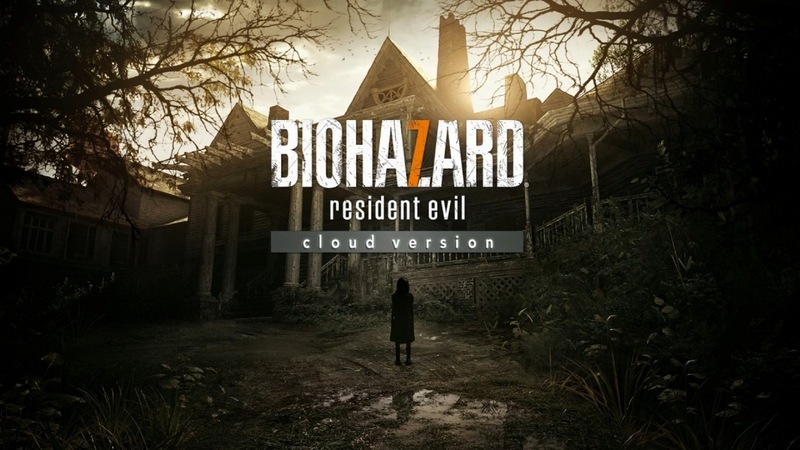 Capcom brought Resident Evil 7 Cloud Version to Switch in Japan last month. Like the name implies, it operates entirely through the cloud. You connect online and data is transmitted while you play – almost nothing is downloaded to Switch directly aside from the main app. In the future, Capcom could bring more cloud games to Switch. A spokesperson told The Wall Street Journal that it will decide whether to expand its offerings in that area after assessing the performance of Resident Evil 7 Cloud Version.